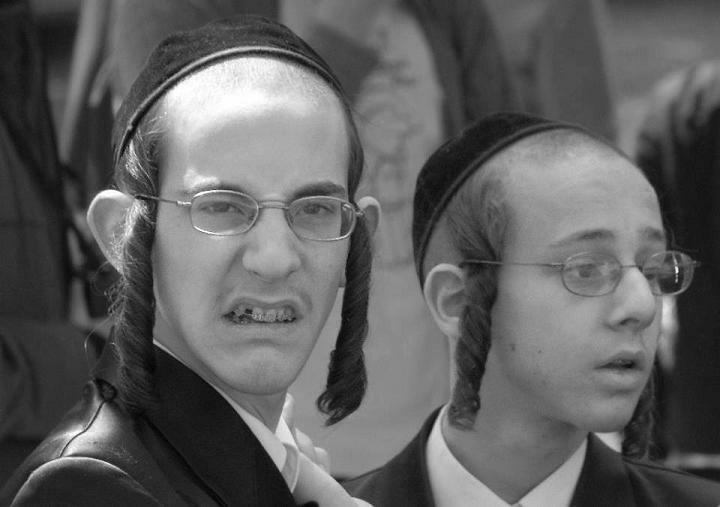 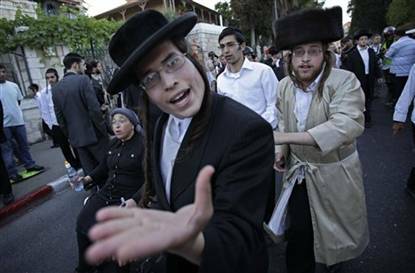 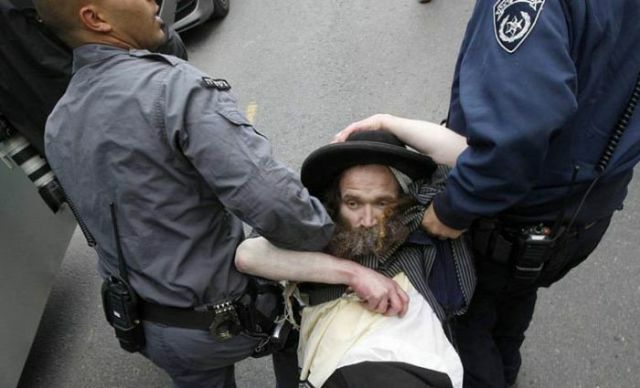 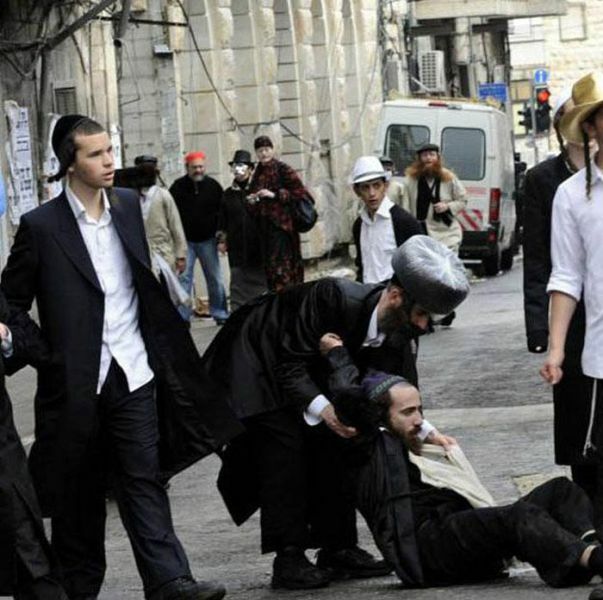 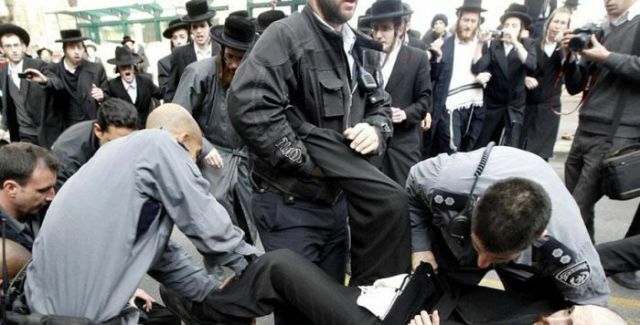 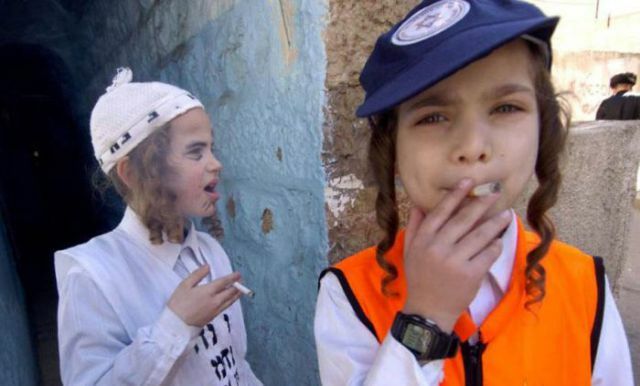 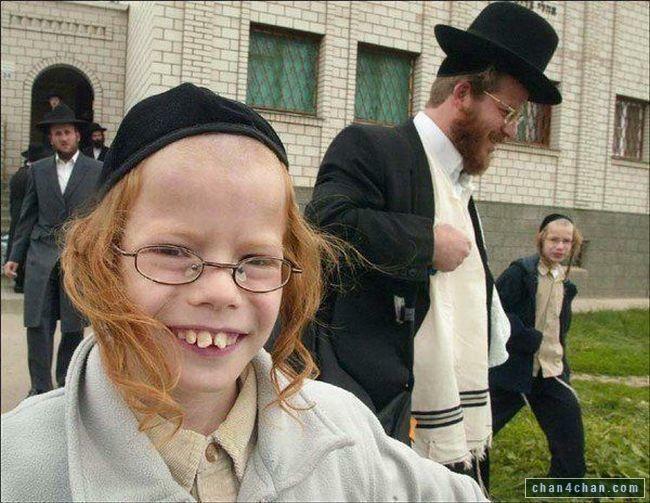 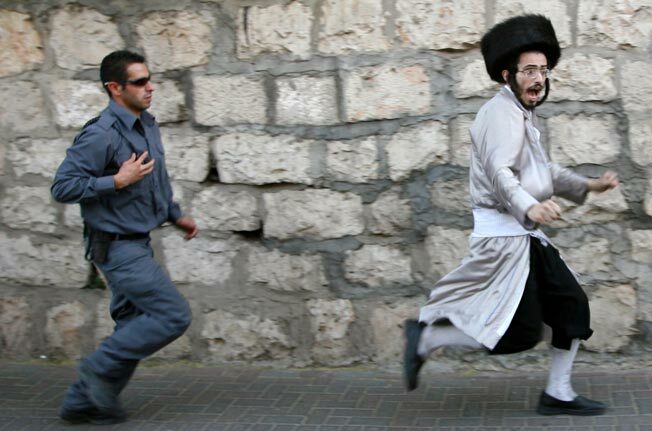 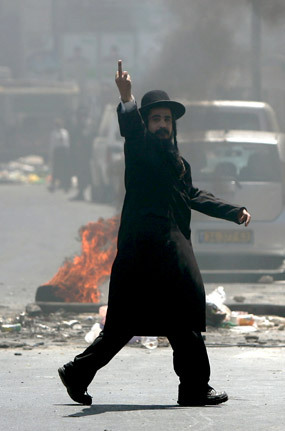 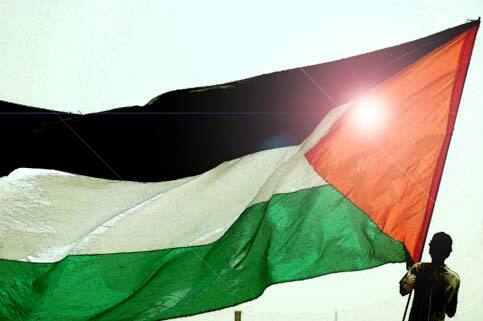 Jews - The "master race", the "chosen people"
How can Palestinians be reproached for resisting being occupied by these guys? 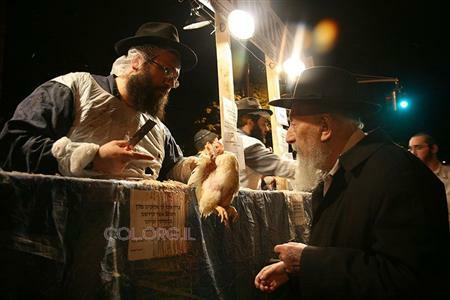 Inspecting, inspecting, inspecting... is it Kosher enough? 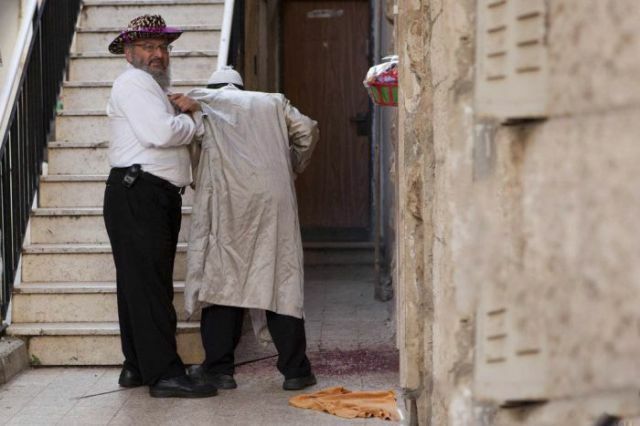 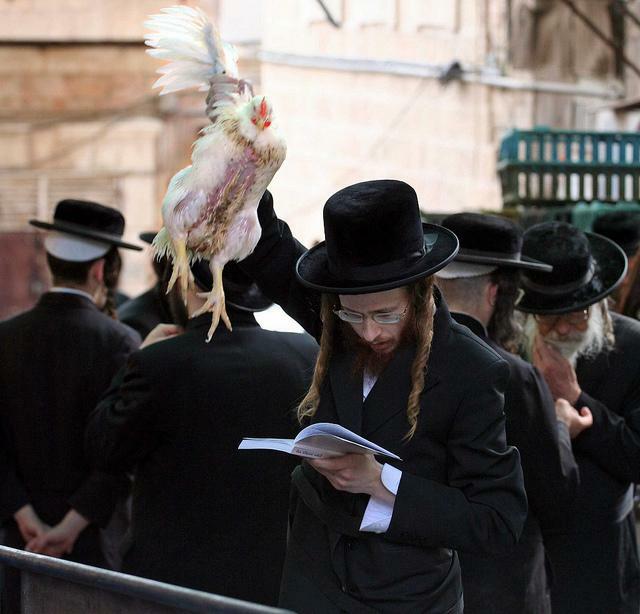 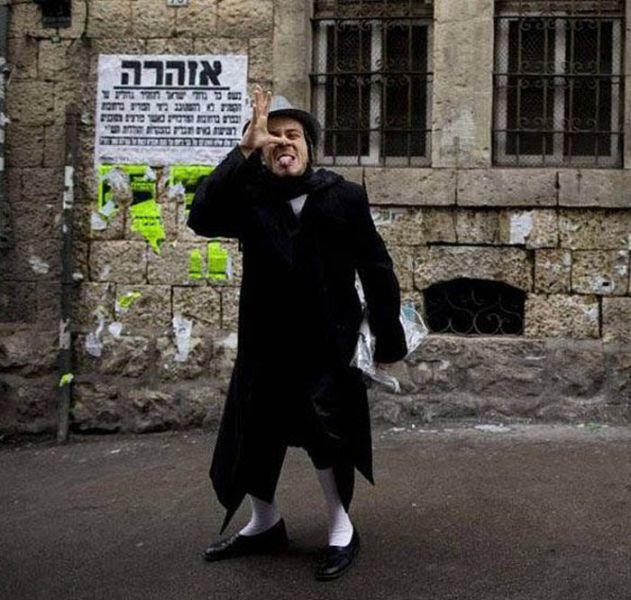 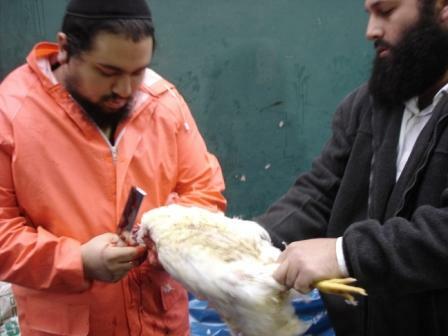 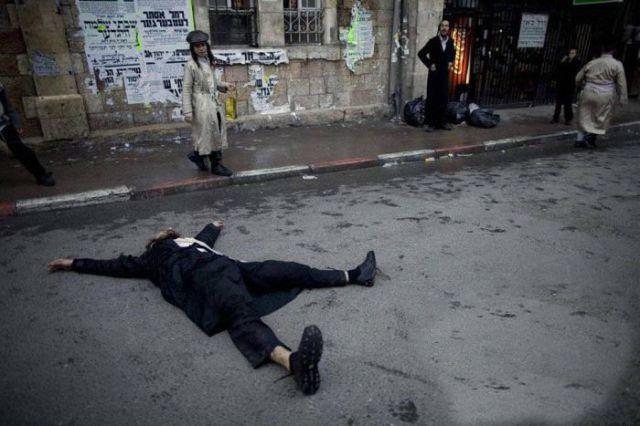 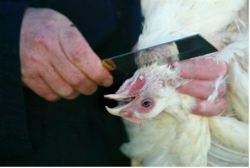 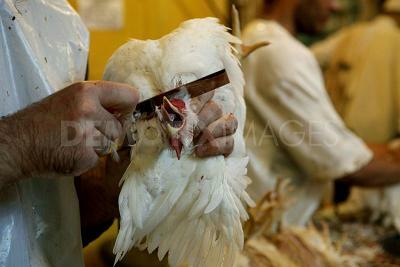 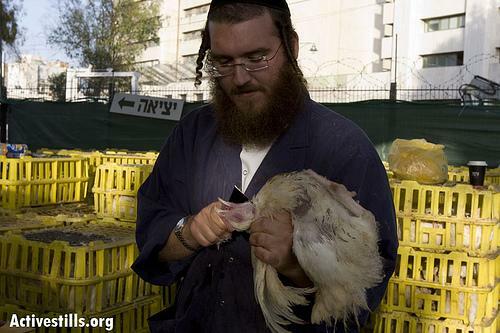 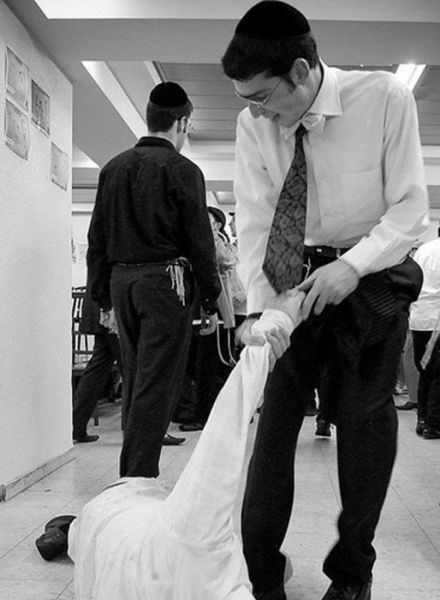 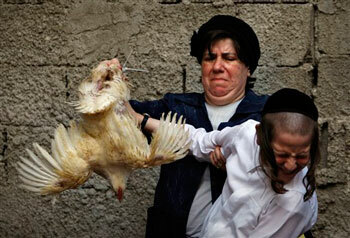 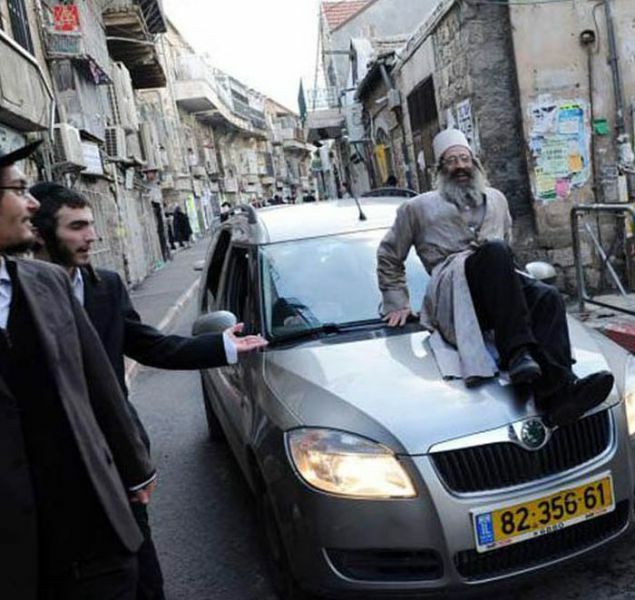 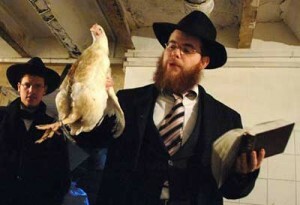 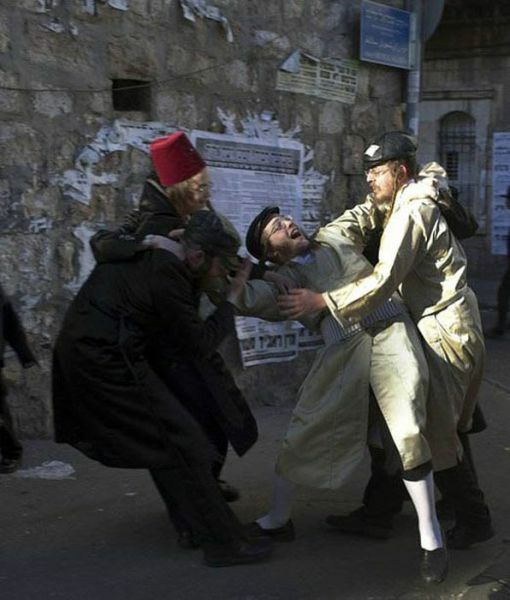 Kapparot is a Jewish custom in which the sins of a Jew are symbolically transferred to a fowl. 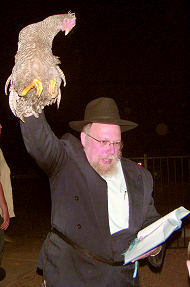 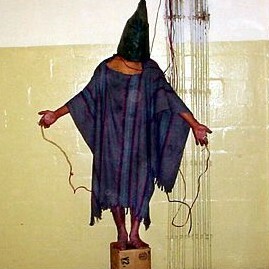 The fowl is held above the Jew's head and swung in a circle three times while certain words are spoken. 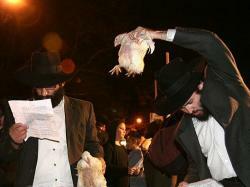 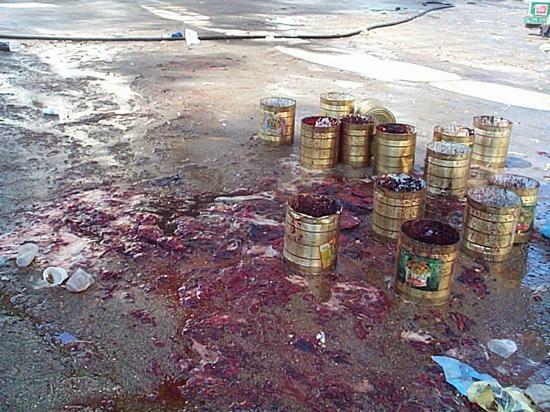 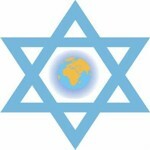 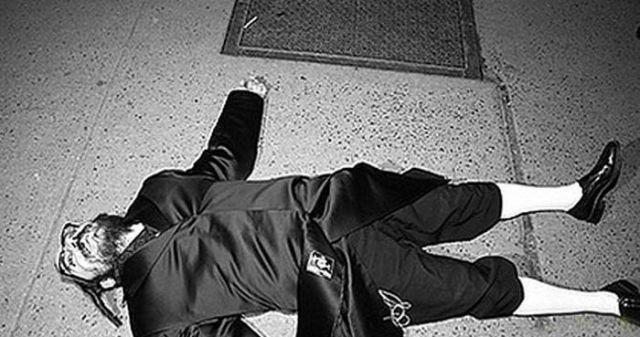 The fowl is then slaughtered so that the Jew performing the ritual may have a good life. 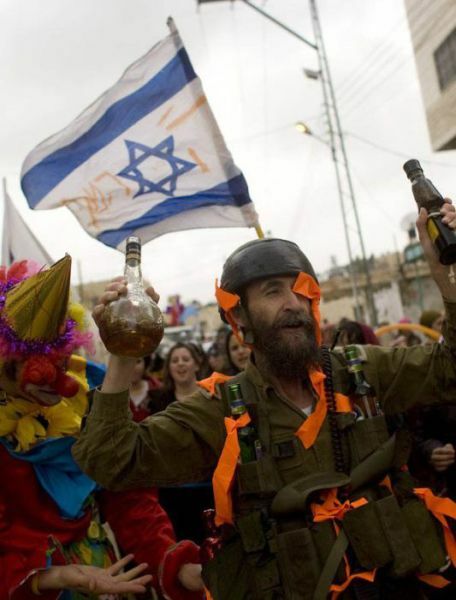 In celebration of the massacre of 75 000 Persians, the Jews have their Purim feast (see link for more info). 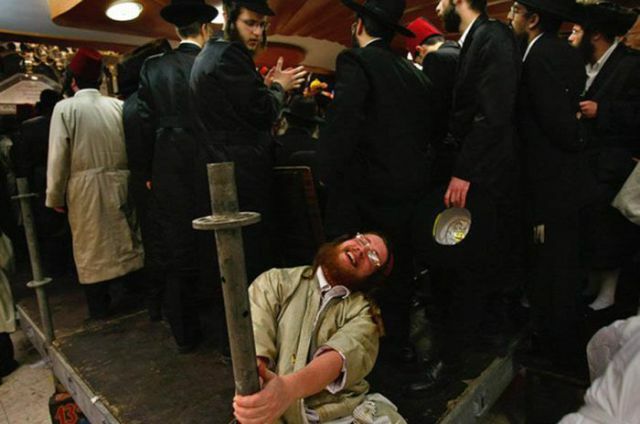 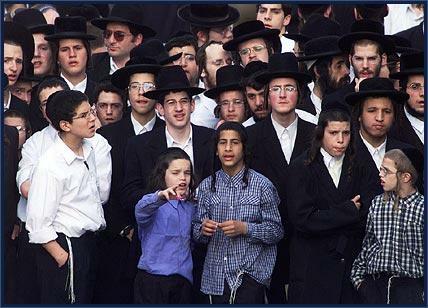 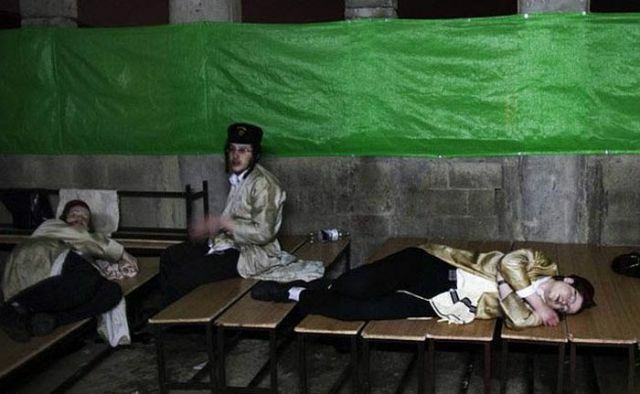 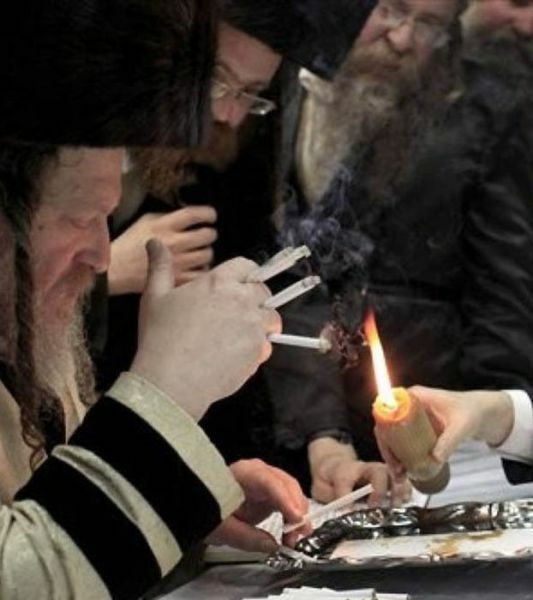 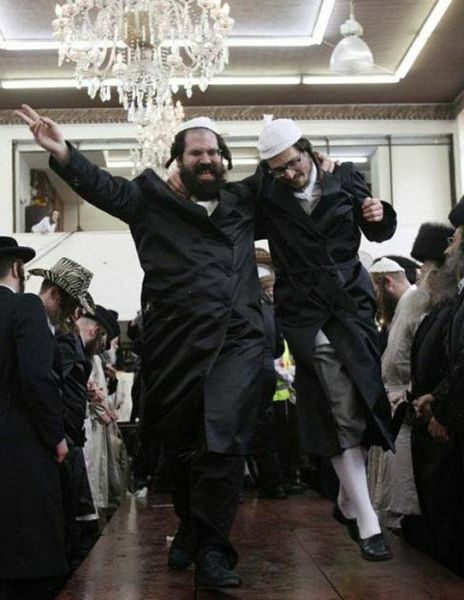 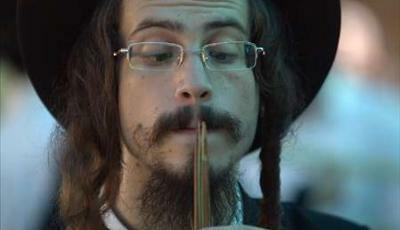 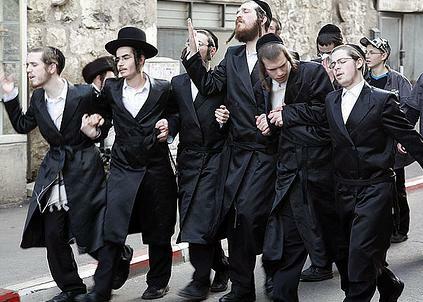 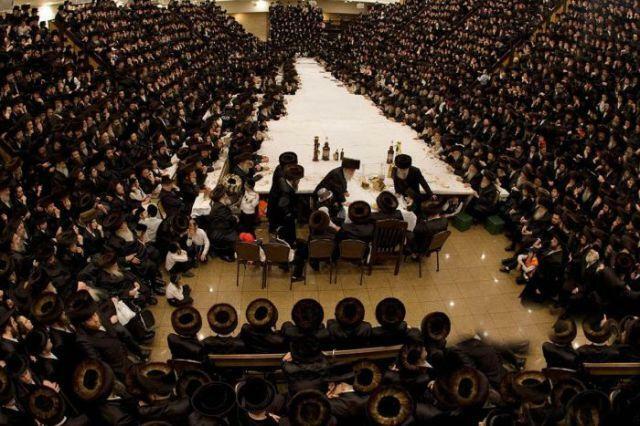 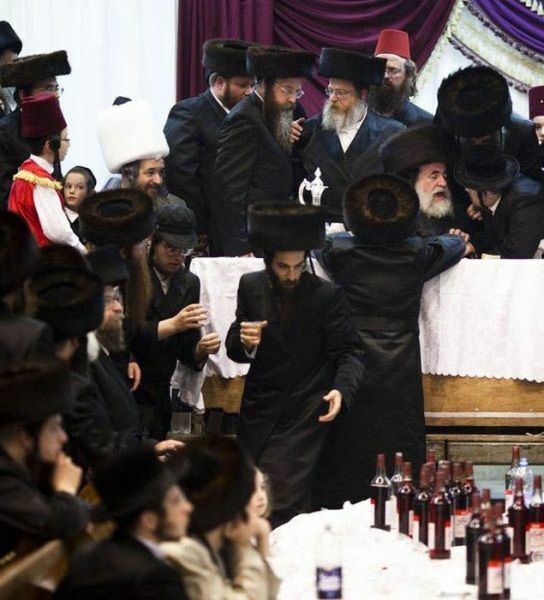 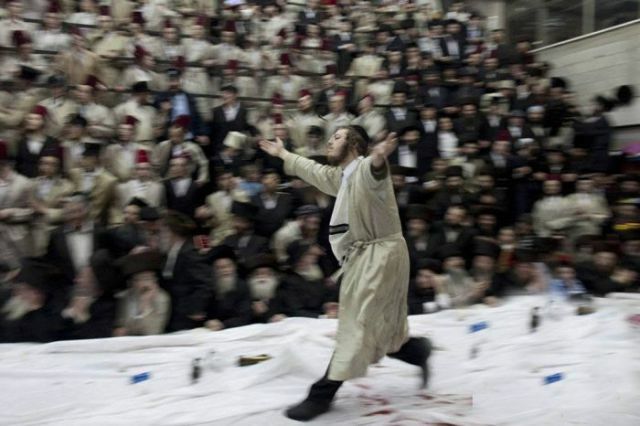 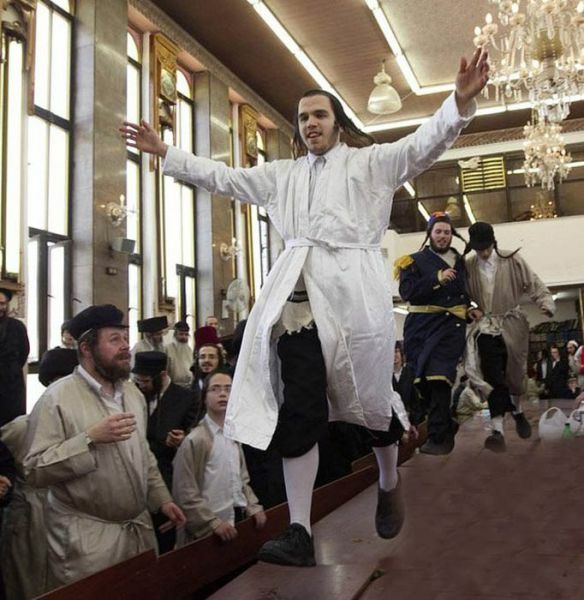 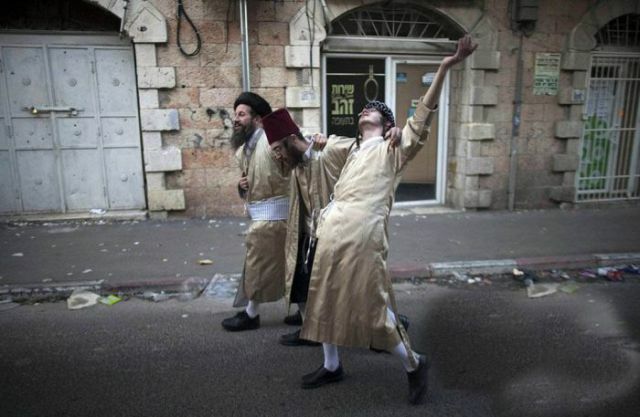 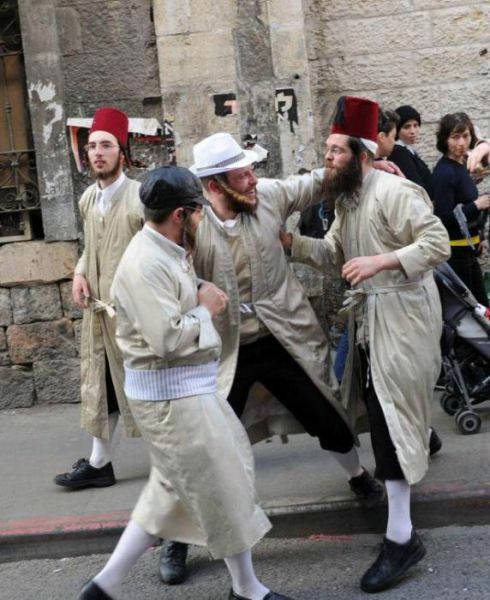 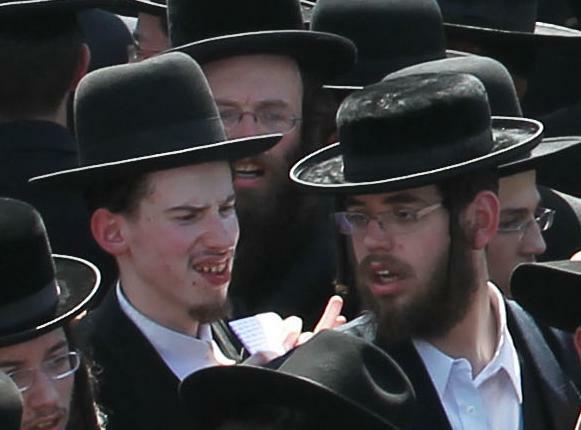 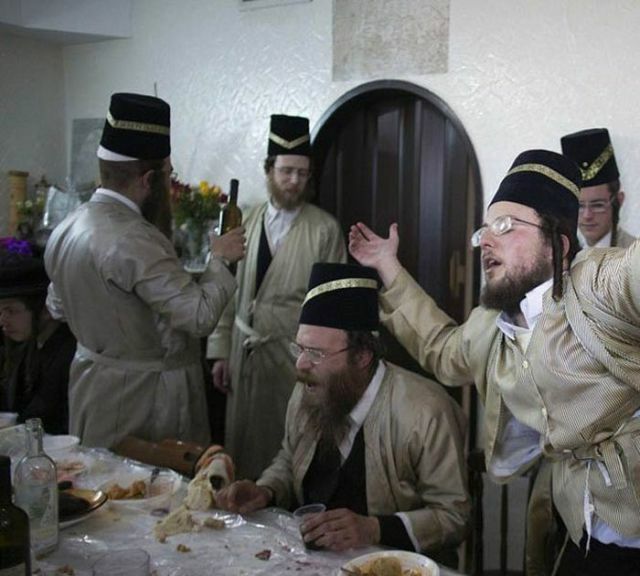 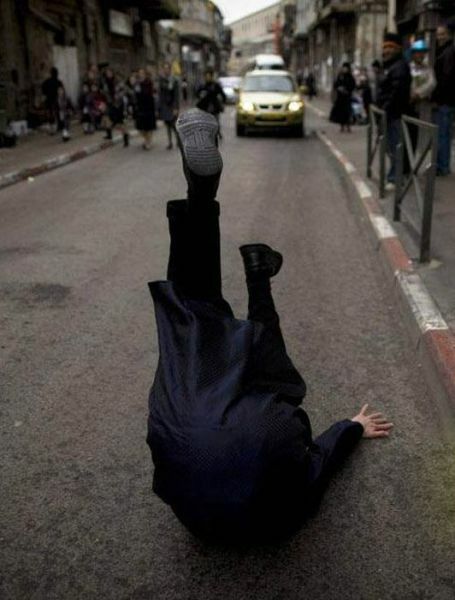 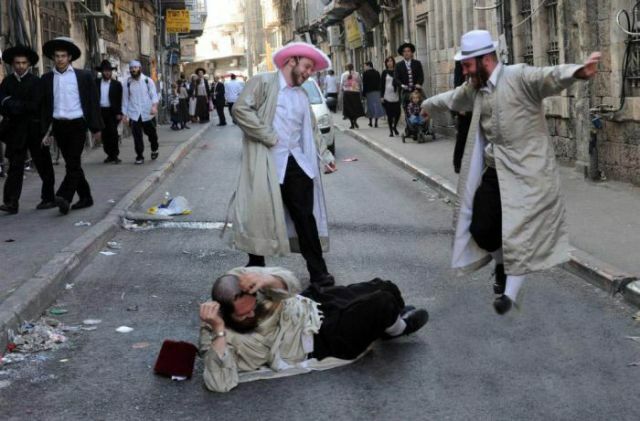 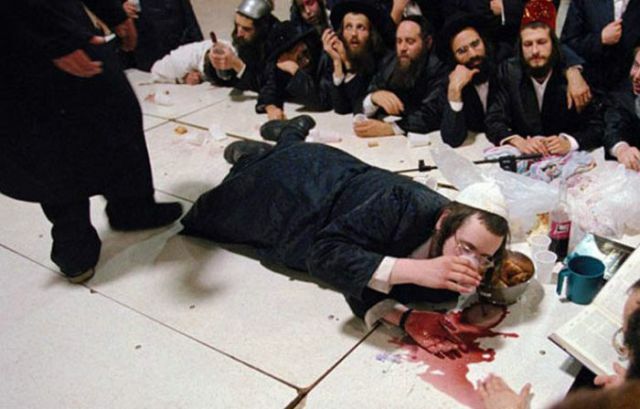 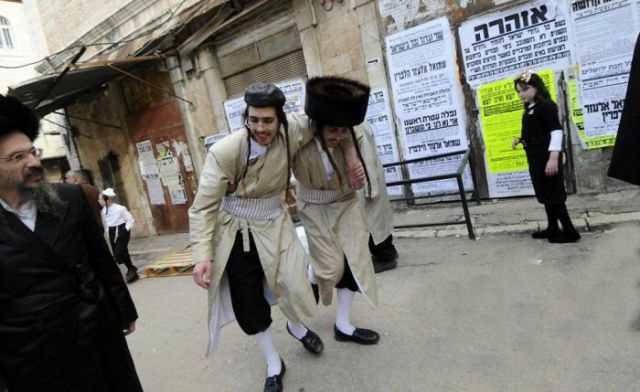 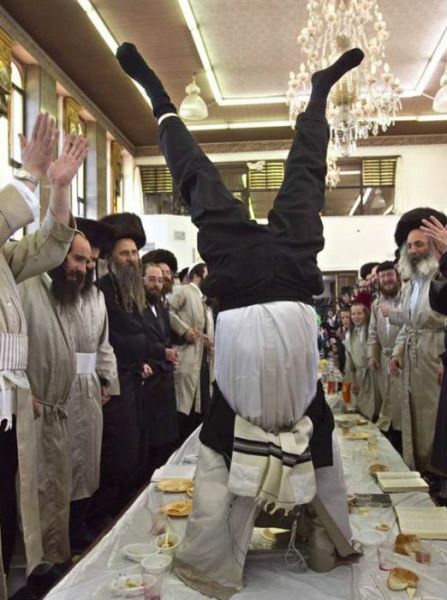 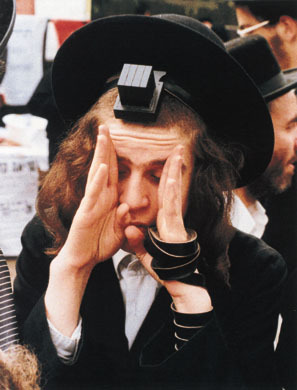 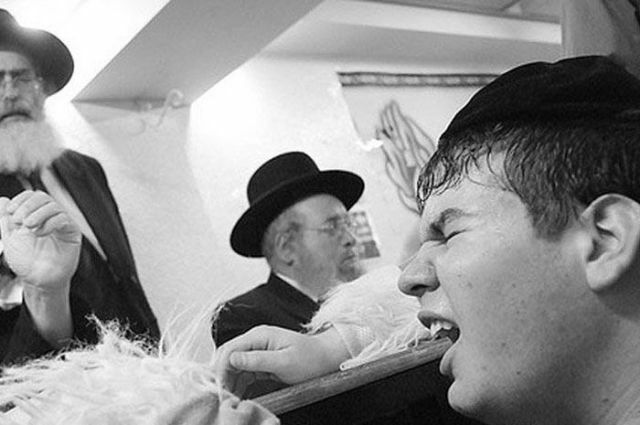 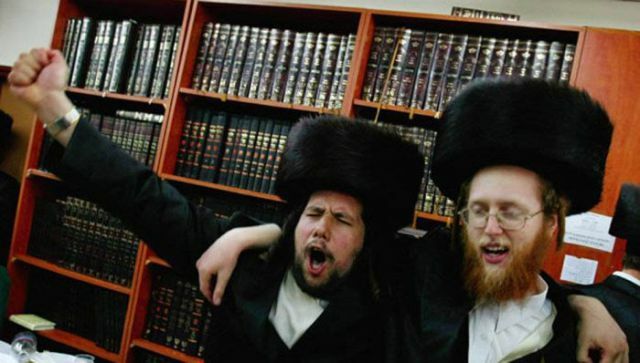 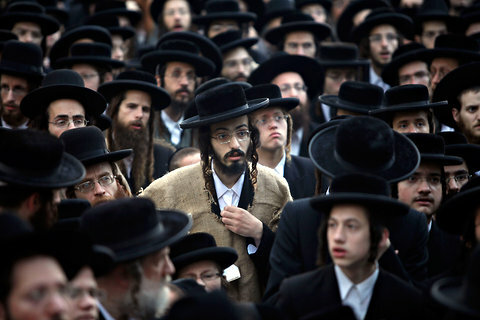 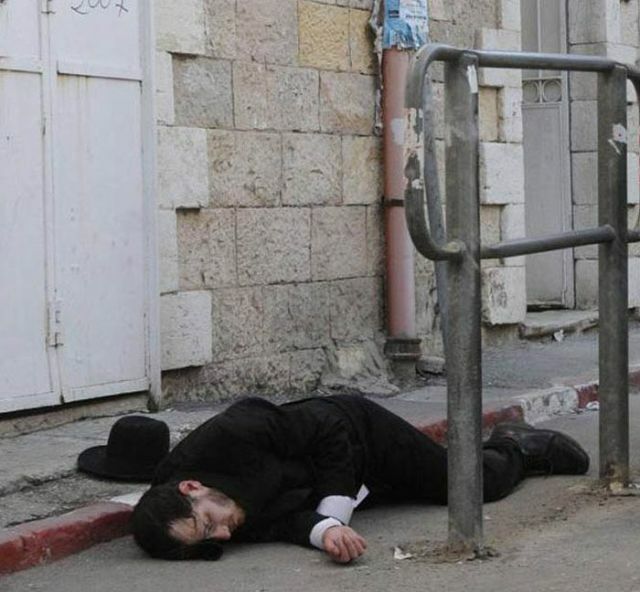 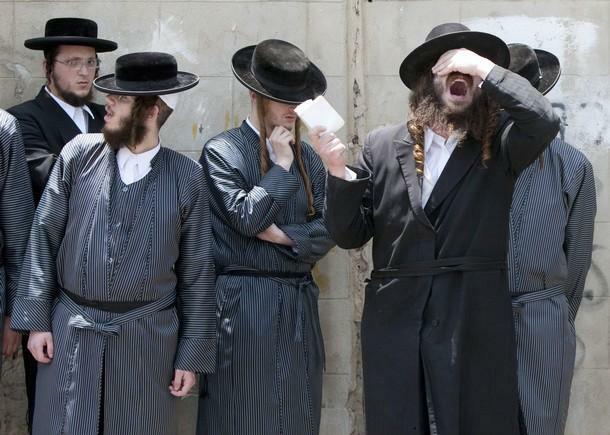 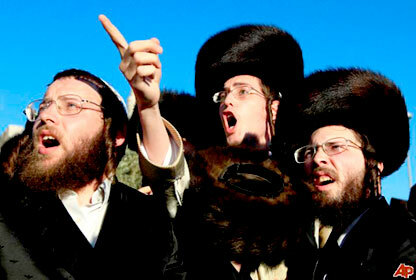 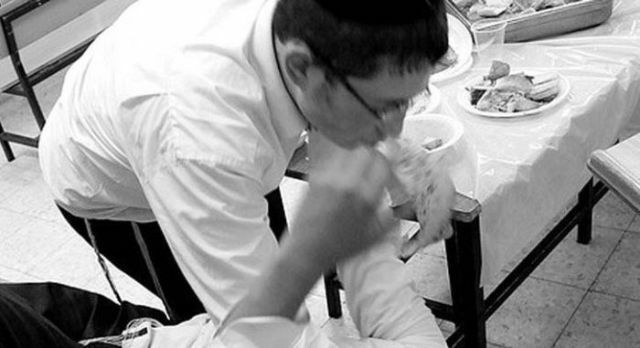 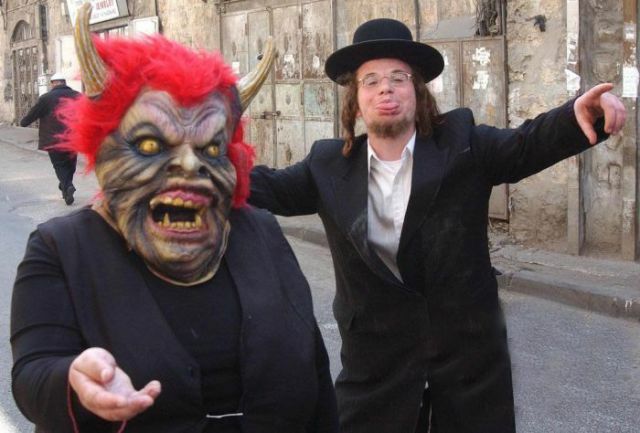 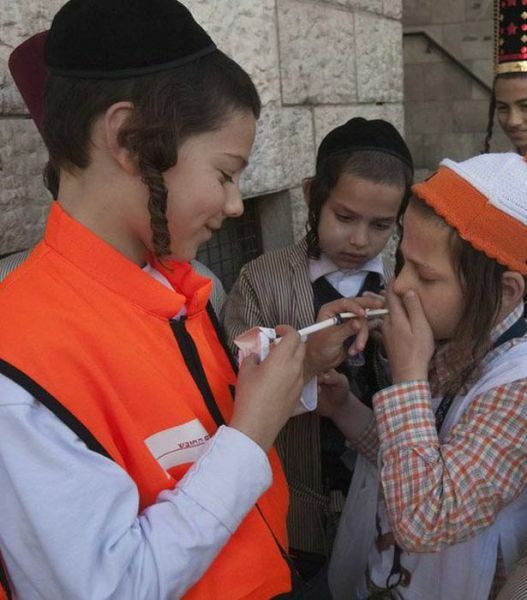 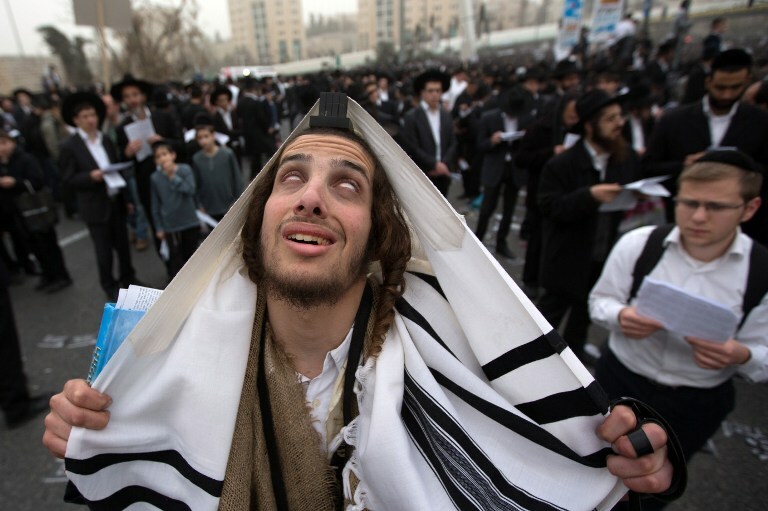 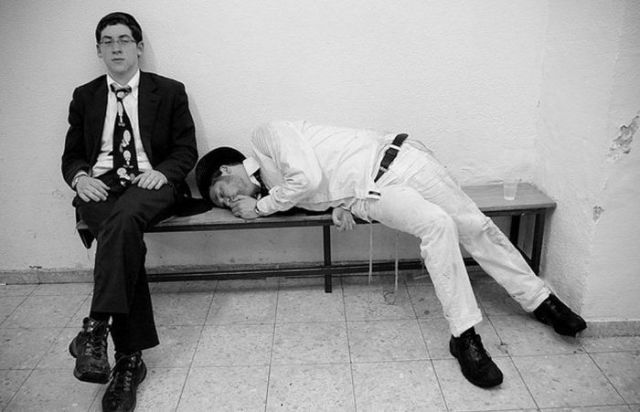 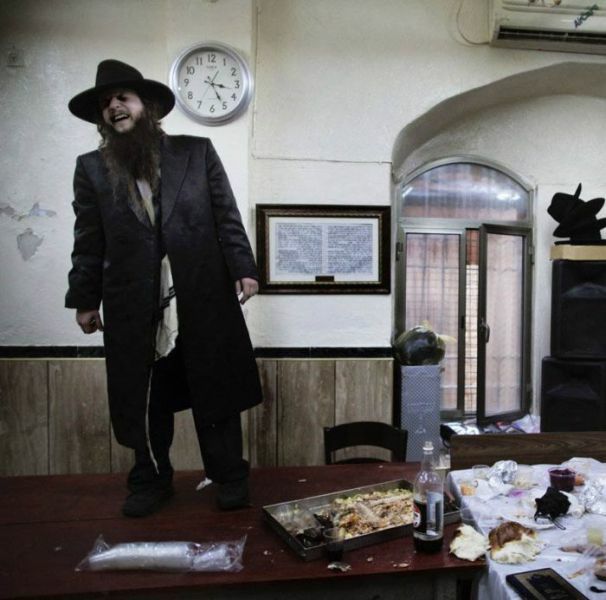 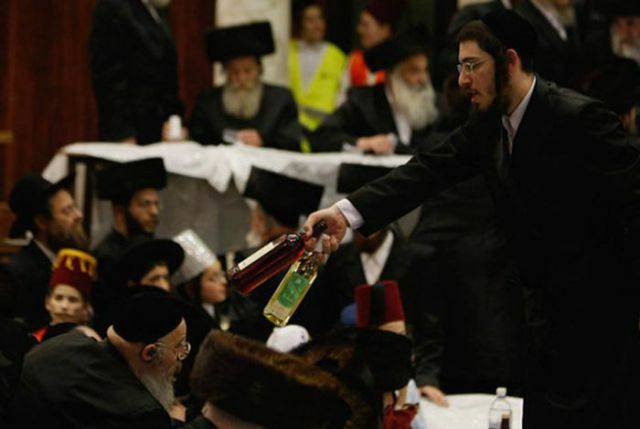 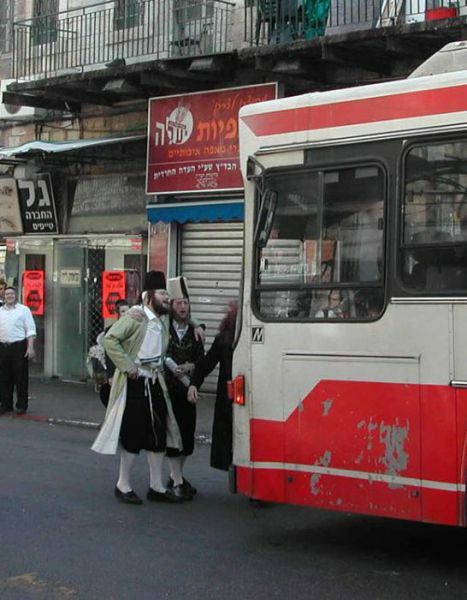 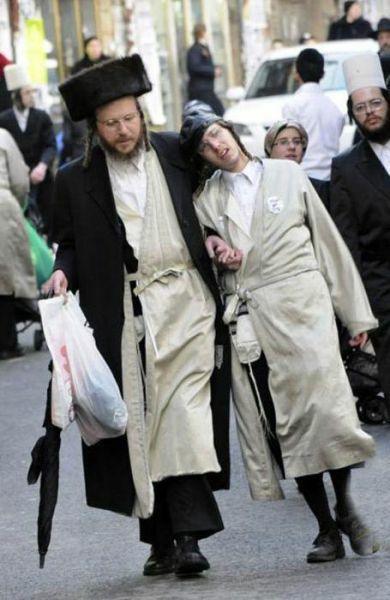 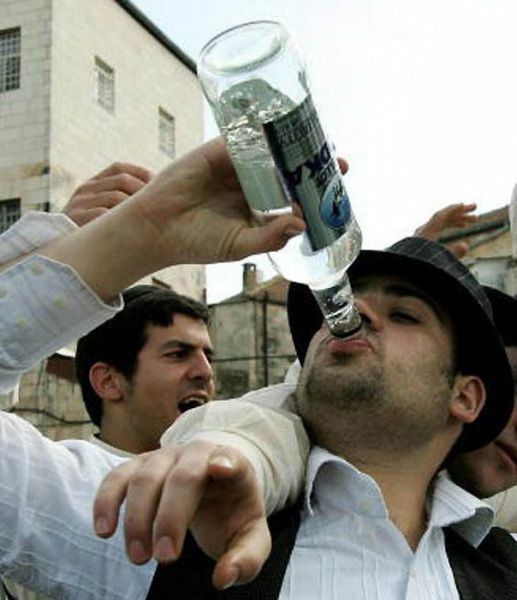 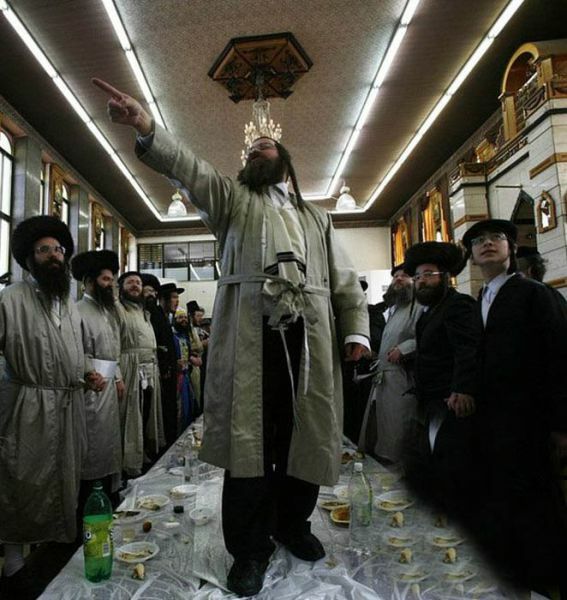 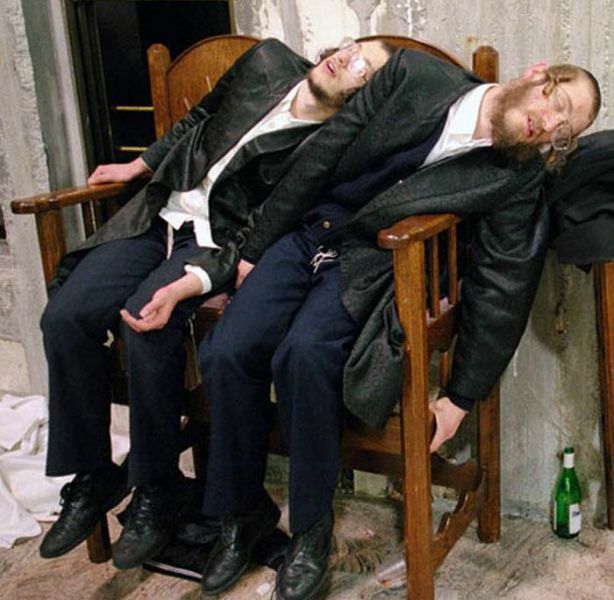 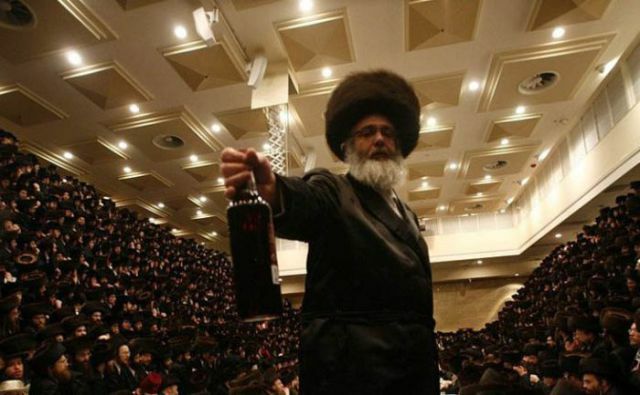 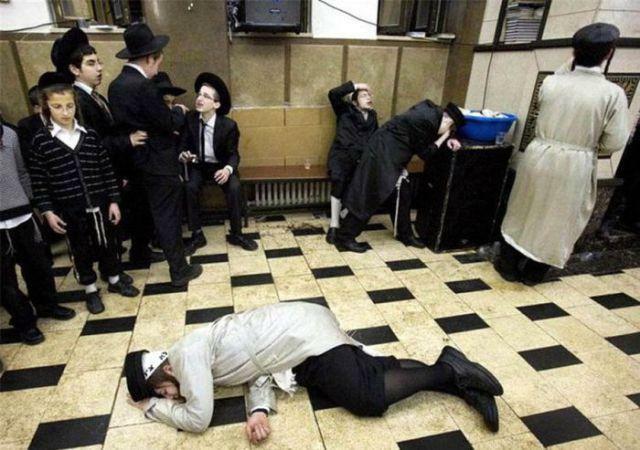 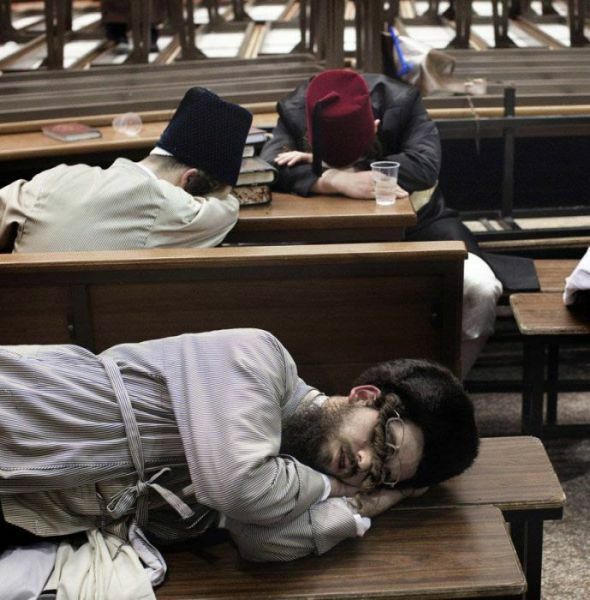 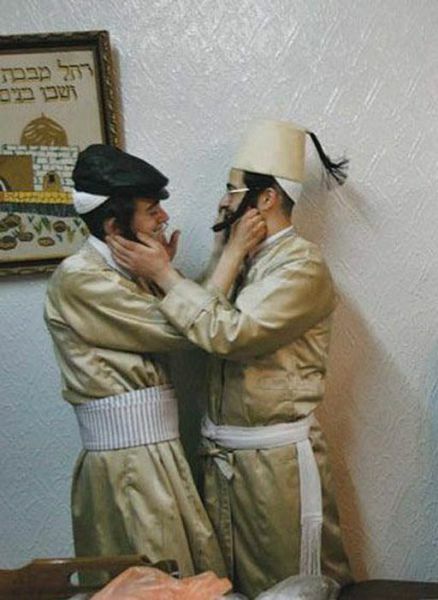 Here pious Jews indulge in heavy drinking of alcoholic beverages. 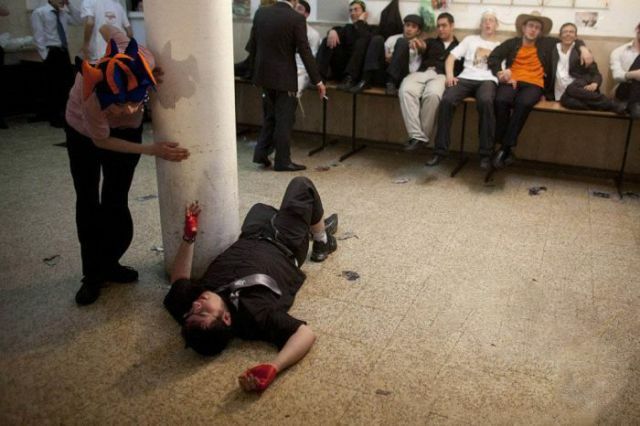 But this is not just any kind of party. 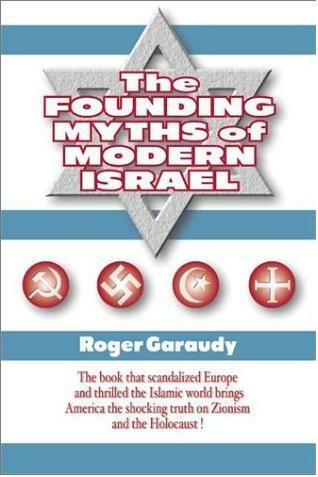 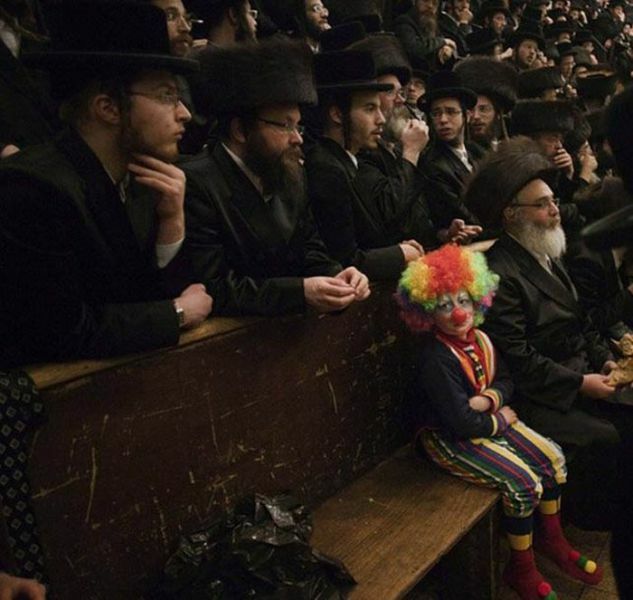 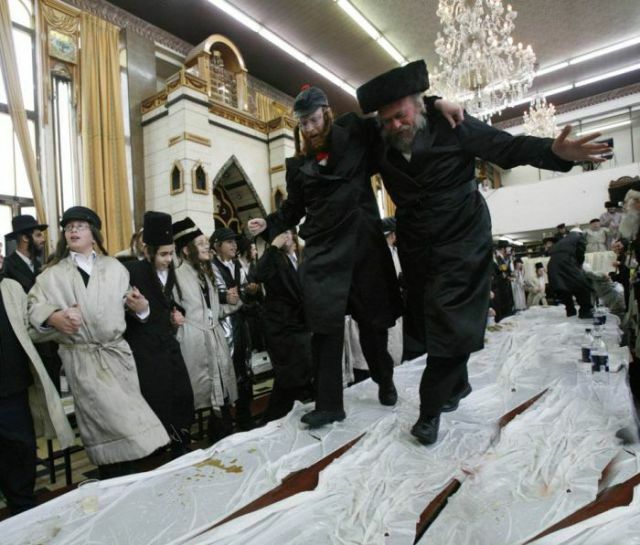 Jewish authors Israel Shahak and Norton Mezvinsky write in their important book "Jewish Fundamentalism in Israel" that there are "[...] many well-documented cases of massacres of Christians and mock repetitions of the crucifixion of Jesus on Purim" (see Chapter 7). 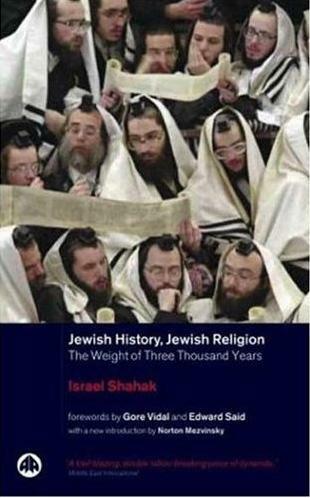 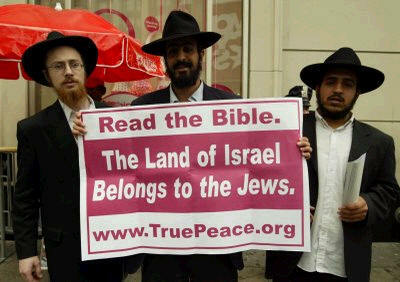 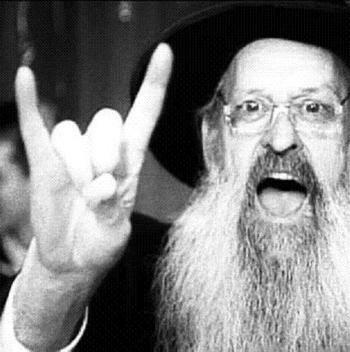 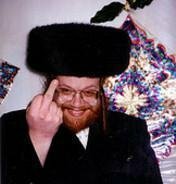 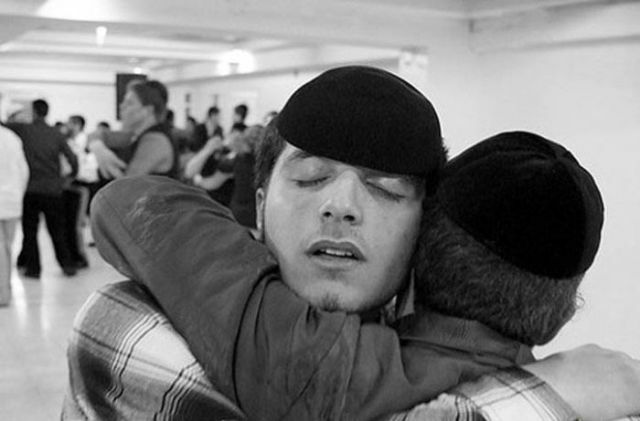 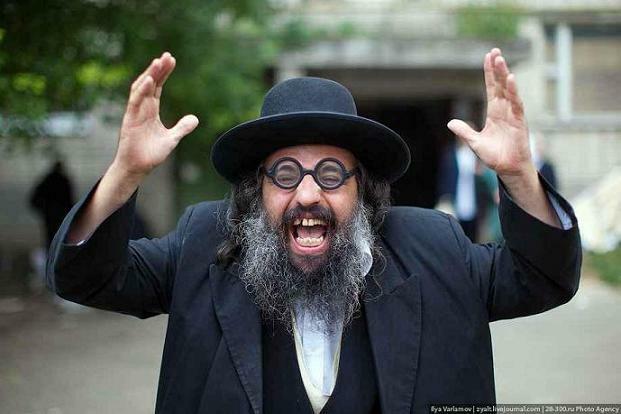 Back to our section on Jewish racism and Jewish "religion"